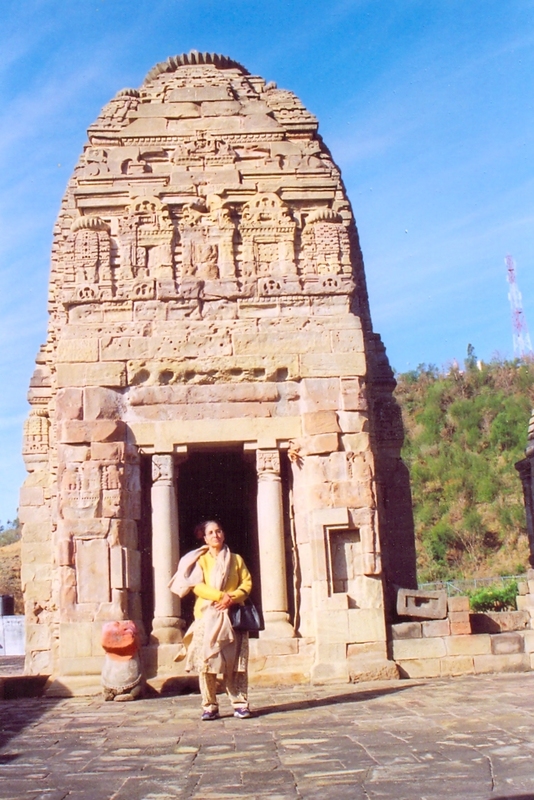 Some beautiful photographs of the old temple sent-in by Man Mohan Munshi Ji. 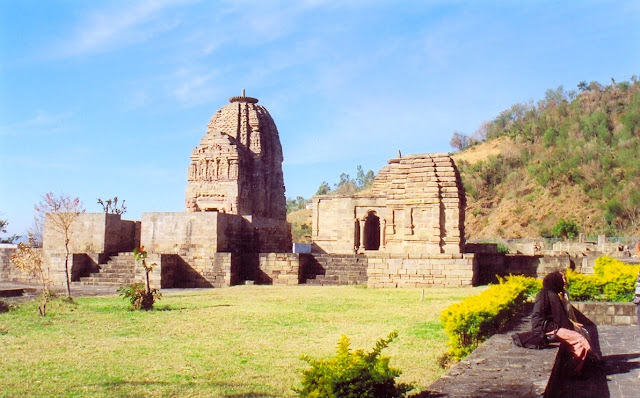 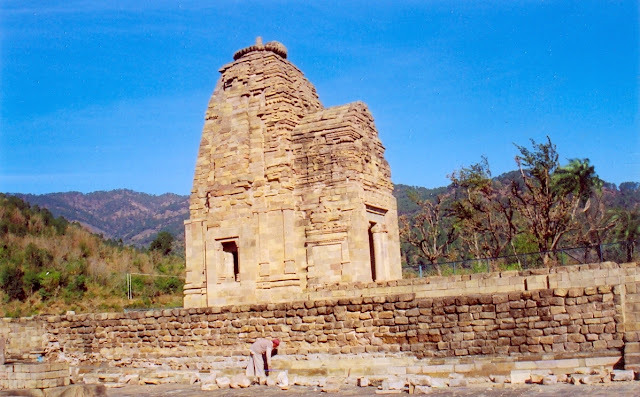 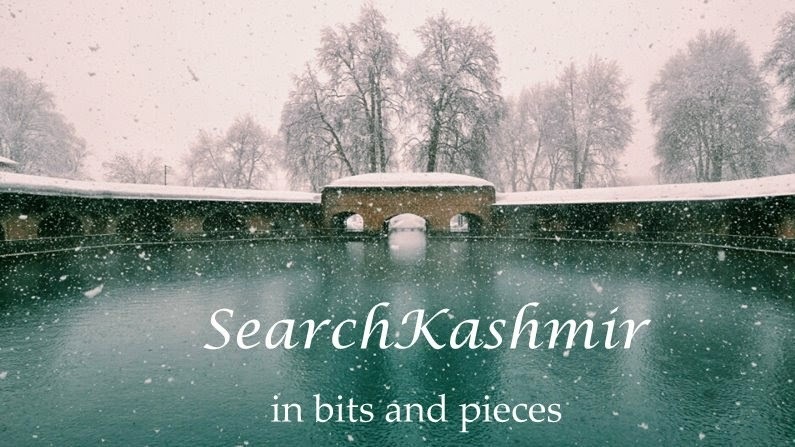 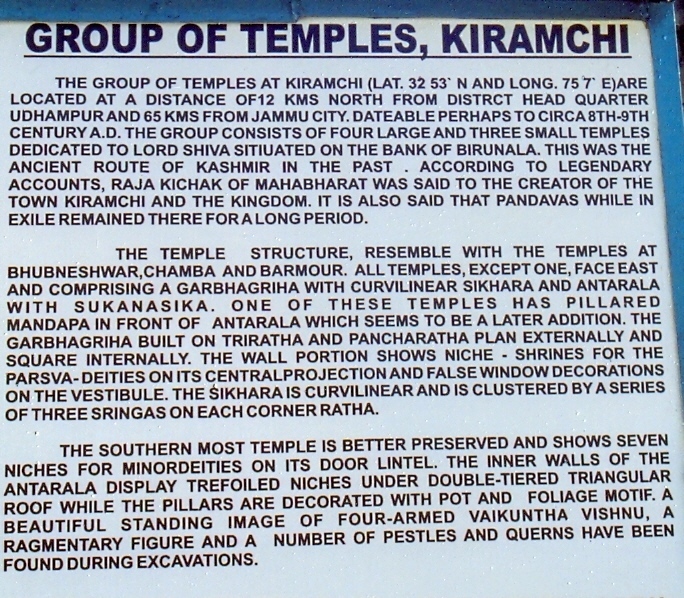 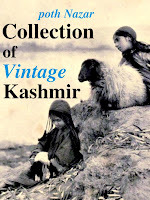 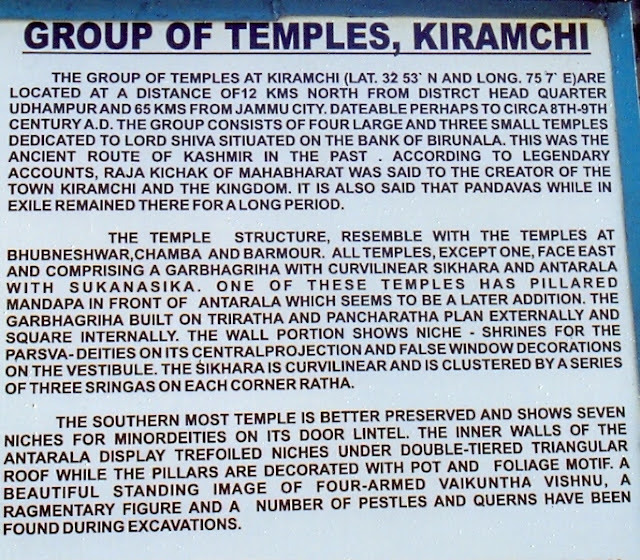 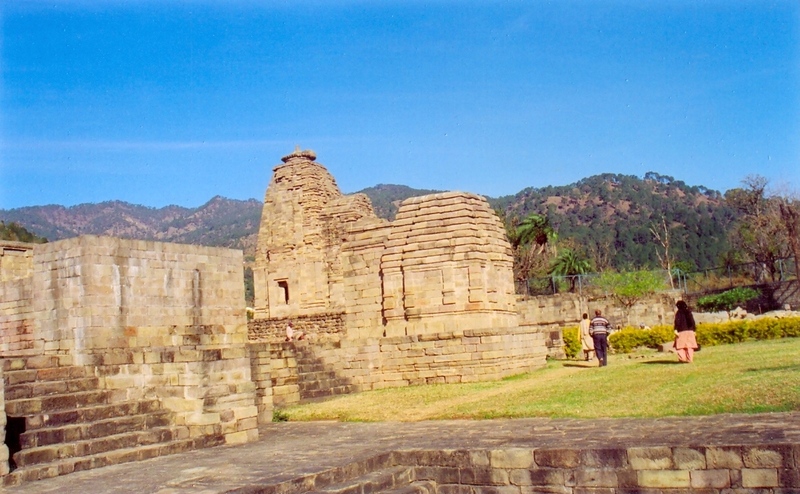 He writes about these monuments: located north of Udhampur town resembling architecture of Orissa temples. Besides other views it is believed that the said temples were erected by artisans from eastern India who accompanied Lataditya Mukipida on his return journey after conquering Eastern India.